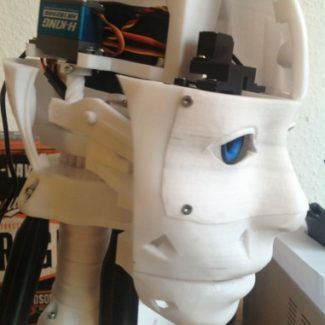 I printed my 1st InMoov head using PLA. Now I am working on the latest design, re-printing all parts in PETG. Great material. Which kind of screws did you use to connect the two neck plates? Just with m3 bolts and nuts ;-).